Crypto unicorn Circle launched the stablecoin USDCoin (USDC) in September 2018. 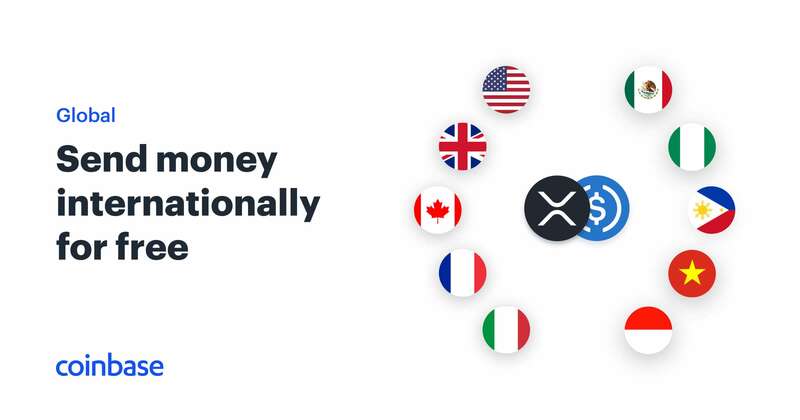 As Curated Cryptocurrency News previously reported, USDC is pegged to the U.S. dollar and enables individuals and institutions to tokenize physical currency for use in overseas trading and other cross-border transactions that require rapid settlement. Unlike other USD-backed stablecoins, Circle is not USDCoin’s sole issuer. Instead, the token is designed to have multiple issuers as more organizations join Centre, an open-source consortium that develops a decentralized network of fiat stablecoins.